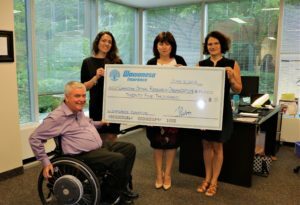 Ferrari & Associates donates $5000 to Paving a Way to a Cure Campaign! Thank you to Ferrari & Associates Insurance & Financial Services for their generous donation of $5,000 to our Paving the Way for a Cure campaign! Paving the Way for a Cure is a campaign to raise funds for a Canadian Epidural Stimulation study. The end result could be a cure for paralysis caused by spinal cord injury. To fund one candidate, it will cost $25,000. This donation gets us one step closer! This week, the Canadian Spinal Research Organization (CSRO) received a $25,000 donation from Wawanesa insurance. This generous donation will support the ‘Paving a Way for a Cure’ campaign and Wawanesa will sponsor one subject in an upcoming study on epidural stimulation. 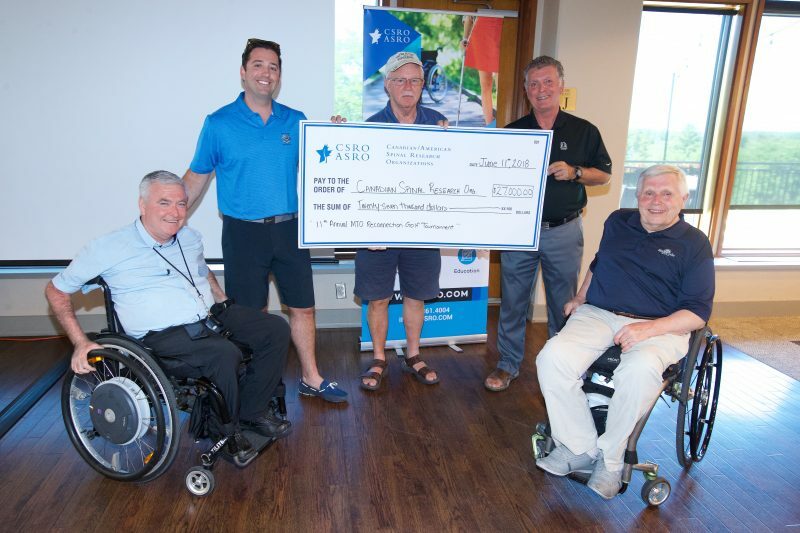 Our Paving the Way for a Cure campaign was kicked off last fall with an initial $25,000 donation by the Insurance Bureau of Canada (IBC) and the insurance industry has continued its support with Wawanesa’s sponsoring of 1 candidate for an epidural stimulation study. Each candidate in the study requires $25,000 to be funded and to be part of the study – and that is the focus of our Paving the Way for a Cure campaign, with the funding of our first candidate we have achieved our first success! Thanks so much to Wawanesa Insurance for being one of the first to help us kick off this important campaign that will ultimately fund 40 candidates for this study. Research shows that 43% of spinal cord injuries are caused by motor vehicle crashes, and through our ‘Paving the Way for a Cure’ campaign, we are uniting the aid and the interests of the Road Building, Auto Parts Manufacturers, Personal Injury Law, and Auto Insurance industries. The CSRO is aiming to fund a Canadian Epidural Stimulation study through this campaign. The potential outcome of this study could be a cure for paralysis caused by spinal cord injury. The cost to fund 40 candidates for an Epidural Stimulation Study is $1,000,000. With 40 candidates at $25,000 each, the CSRO is hoping to secure $250,000 from each associated industry. Thanks to Wawanesa for their generous donation, 1 down 39 more to go! Wawanesa Insurance is a Canadian mutual company owned by its policyholders. It is one of the largest property and casualty insurers in Canada. Wawanesa has a rich history dating back to September 25, 1896, when it was founded in the Village of Wawanesa, Manitoba. Today executive offices are located in Winnipeg, Manitoba, Canada. Wawanesa delivers funding support to over 400 charitable organizations each year. 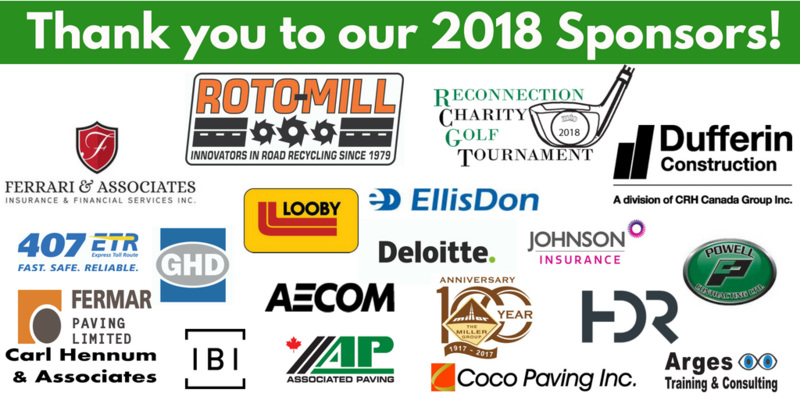 In 2015 their annual corporate giving totaled $3 million – well above internationally recognized benchmarks for excellence in corporate philanthropy.